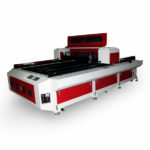 Product ID: 515 SKU: N/A. 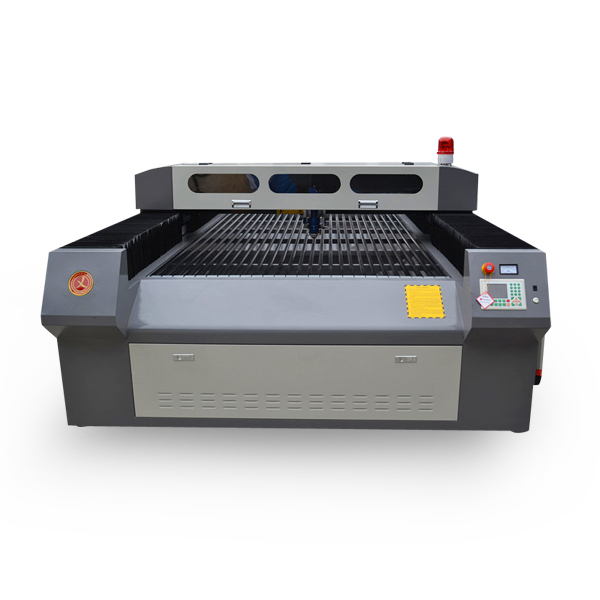 Category: Laser Engraving Cutting Machine. 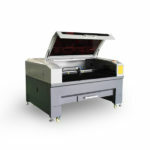 Easy operation via PC and software – Can output from Coreldraw directly. 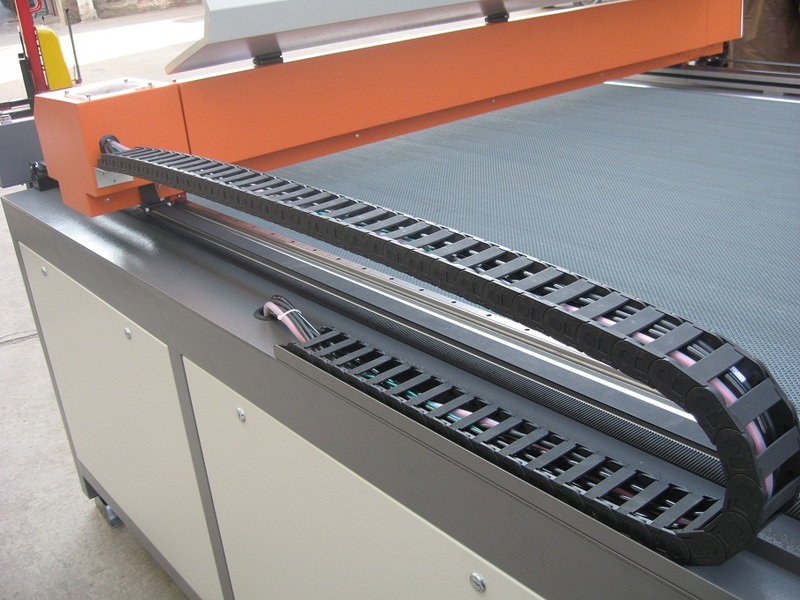 No pre- or post-processing – The cutting edge has a very good surface finish and the top side is free of scratches. 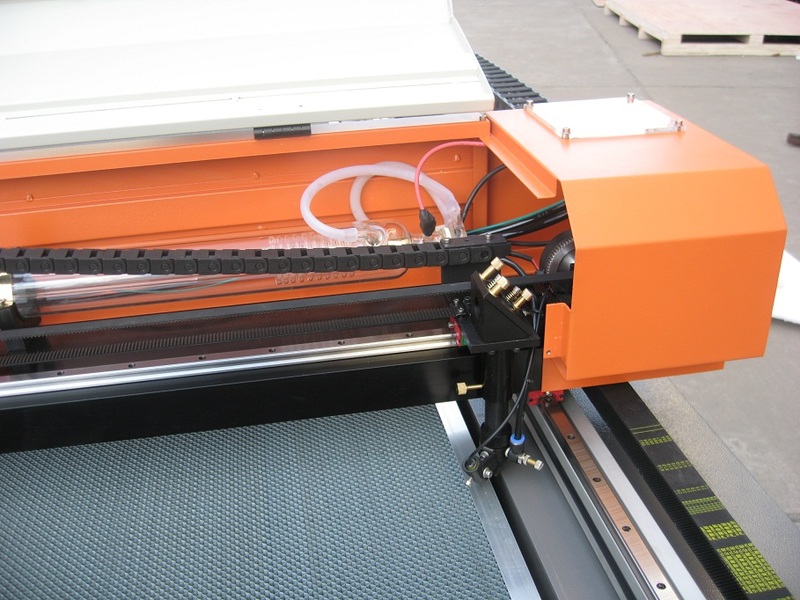 Minimal influence on the material – no-contact processing allows no force effects. The zone influenced through heat is minimal and the material structure remains. 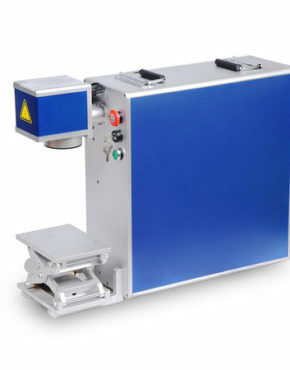 No tooling costs are incurred, as there is no wear and tear on the laser point. 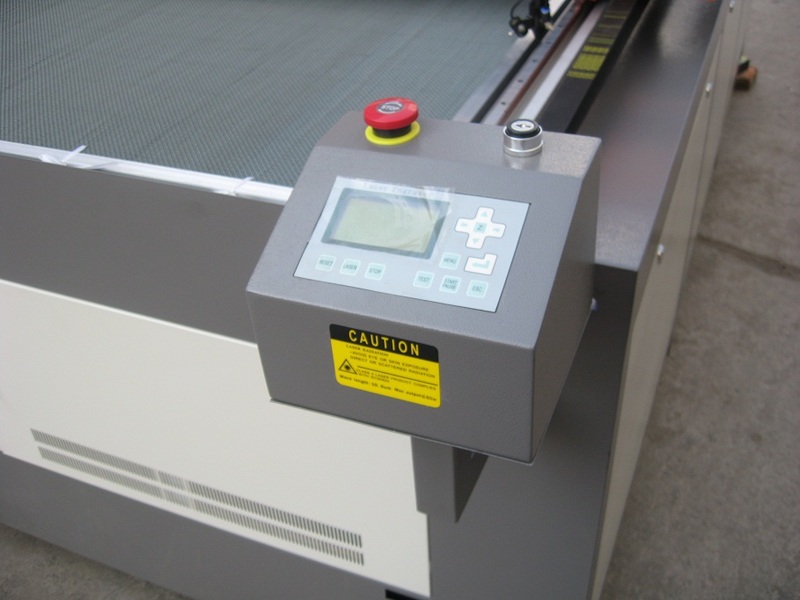 Waste and noise levels are much lower than at most conventional machines. 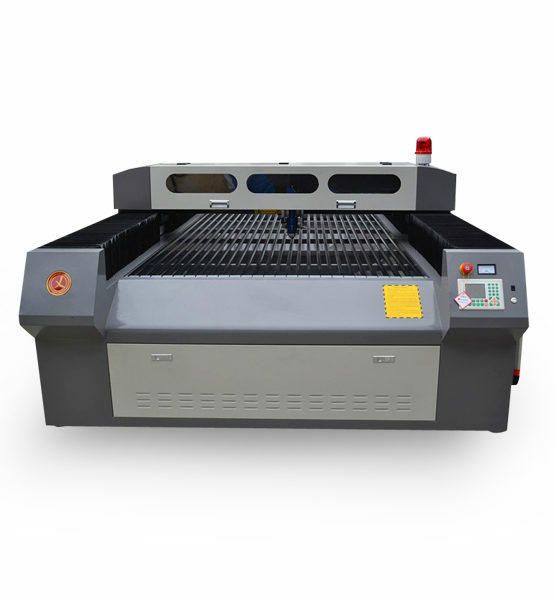 Big size laser engraver mainly for cloth and leather cutting/engraving. 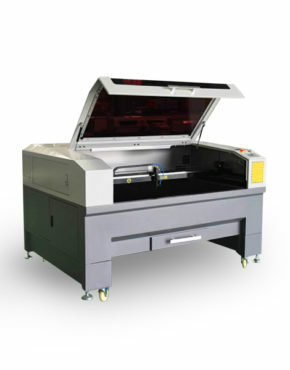 Standard Features: Air Assist, Integrated Vector Grid & Vacuum table, Red-dot pointer. 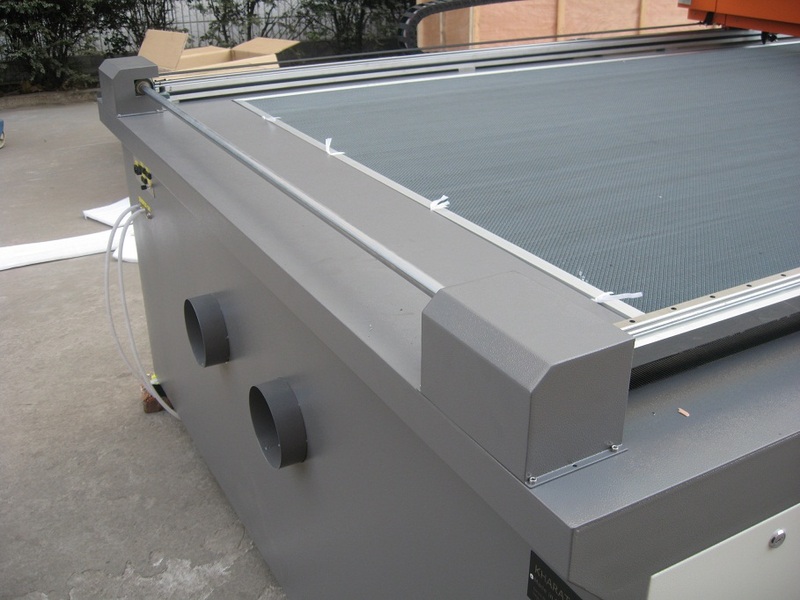 Ventilation System External exhaust to the outside required. There is 1 output port, 4″ in diameter. 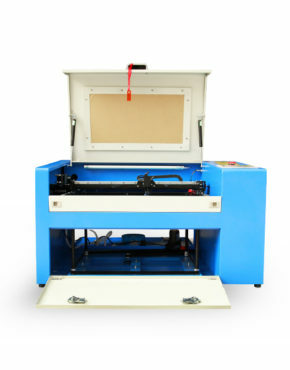 If you want these machine do not hesitate to buy it from iehk.com they are amazing they provide me a long support for me. 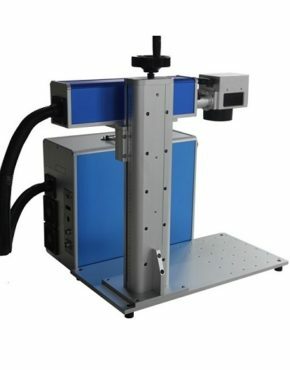 Works great.Functionality is somewhat complex but good output if you operate correctly. Overall, I’m pleased with this purchase. It’s working well for me, and I expect to get a LOT of use out of it.